Most of Population in Pakistan is below the age of 25 which means lot of people are looking to get married. Many people specially girls are also having problems in finding the good life partners for themselves in Pakistan. 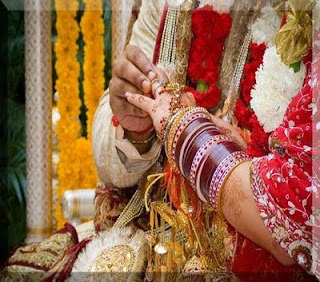 Everyone wants to have rich, beautiful and professional life partner due to which its really hard to find someone for marriage. For the solution of this problem we are creating this post on our blog that will help people in finding right life partners for themselves no matter where they are living? Karachi, Lahore, Islamabad or Faisalabad or any city. Simply provide us with your following information and we will reply you if there is someone according to your demands.